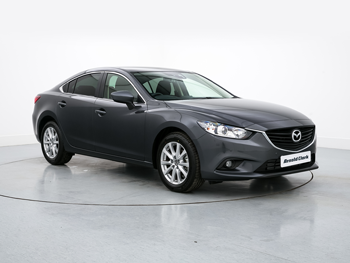 Here are some of the exclusive offers currently available to our business customers at Arnold Clark Mazda. We regularly update our exclusive range of business offers. If you can’t find one to suit you here, don’t hesitate to get in touch. We can provide a bespoke quote to help you get exactly what you need. Business users only. *Based on 6/35 payments and 8,000 miles per annum with 6p+VAT per mile excess mileage charge. All rentals exclude VAT and include Vehicle Excise Duty. Terms and conditions apply.